One hour of volunteer time can create a lifetime of opportunities for a child. 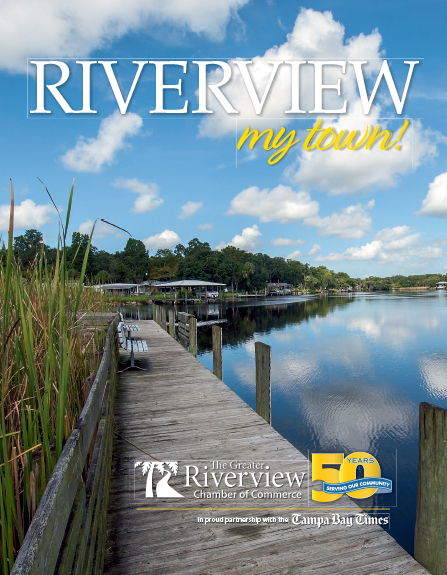 With our new Riverview Club, we are focused on empowering, promoting, and serving children in our great community. Becoming a Kiwanis member not only allows you to join other people to improve our community one child at a time, but also gives you the chance to meet other local business people and concerned community leaders.